Introducing the Best Skin Nourishing Product that won't cover up problem skin. 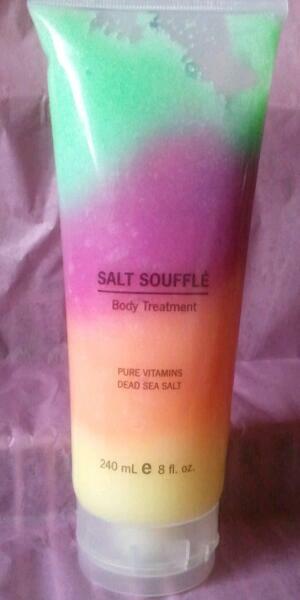 Rainbow Souffle Dead Sea Salt Body Scrub. It is an amazing product for your skin. Our number one seller. Gently exfoliating dead skin therefore letting new skin regenerate. 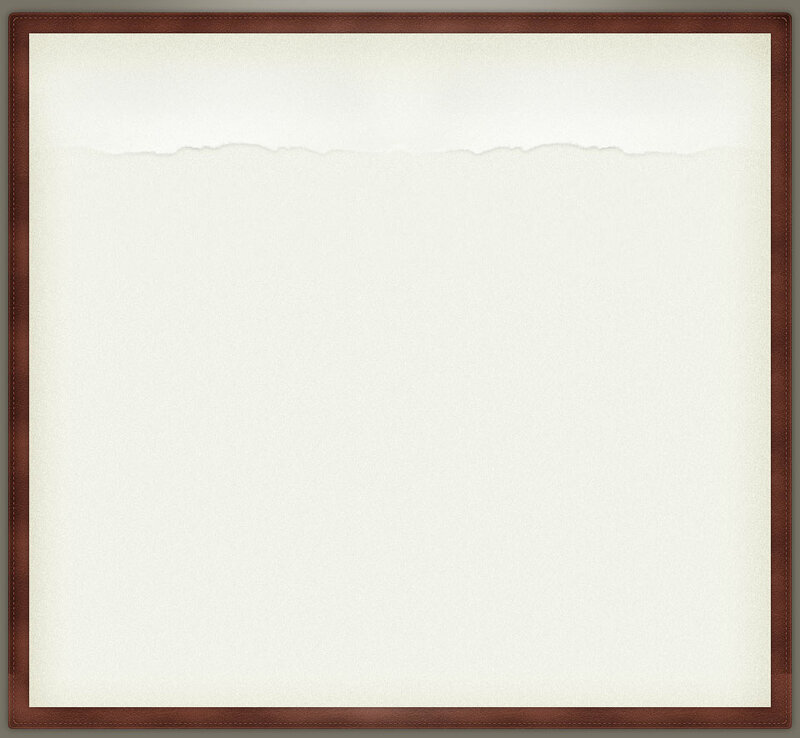 Never leaving any sort of residue behind. Other body scrubs can leave your skin oily or dry. Not Rainbow Souffle! It makes skin smooth INSTANTLY with the first application. Since it contains Dead Sea Salt it heals the skin. Fragrance is like Fruit Sorbet. Let your skin rejuvenate and be blemish free!